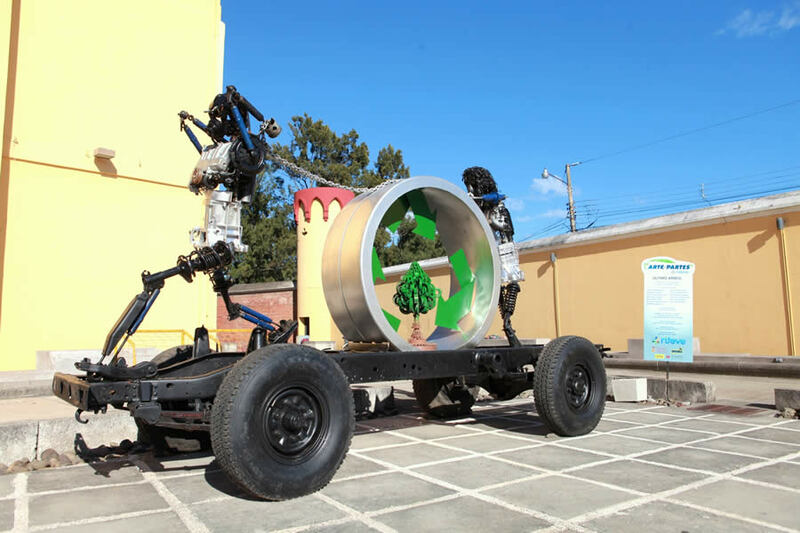 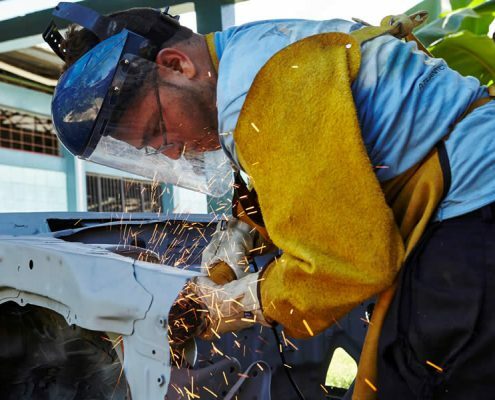 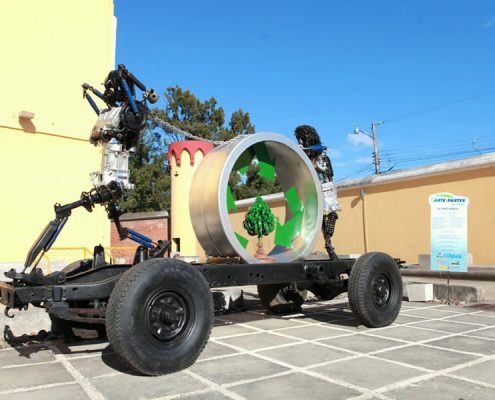 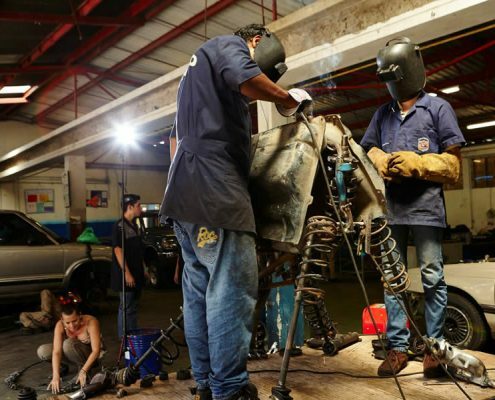 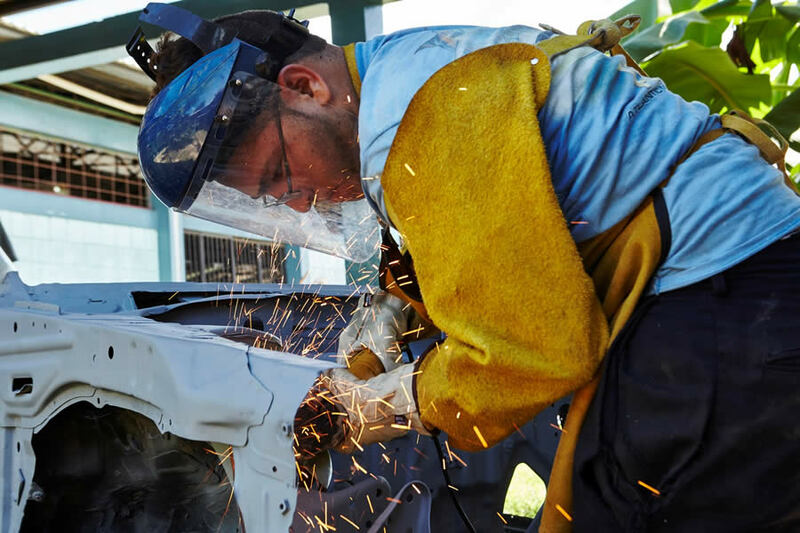 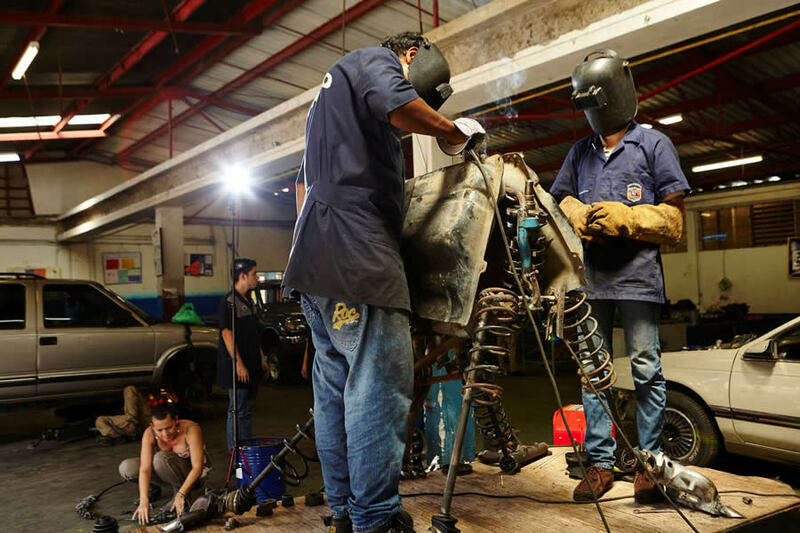 Automotive mechanic students from different Technical high schools were trained not only in waste management of automotive parts but they also learned the importance of this procedure by making sculptures with unused car parts. 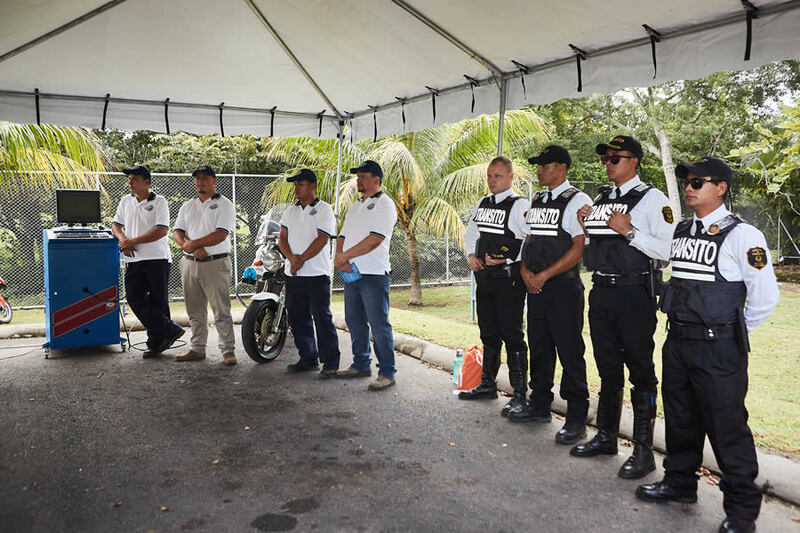 Motorcyclists have been one of the main topics since they are very vulnerable and there are deaths practically every day. 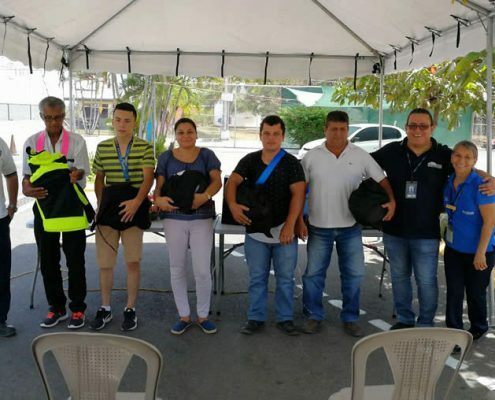 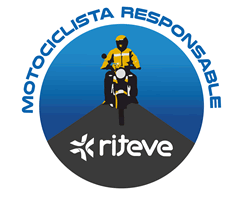 Through the tour “Responsible Motorcyclist”, these drivers have been invited to the Riteve Stations where they are told that authorities and people in charge of the road safety are on their side and the change of attitude on their behavior while driving could really save their lives. 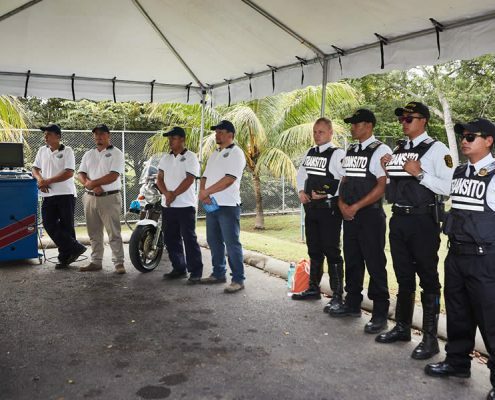 During this activity, visual inspections are done as well as gas tests of the participants’ motorcycles. 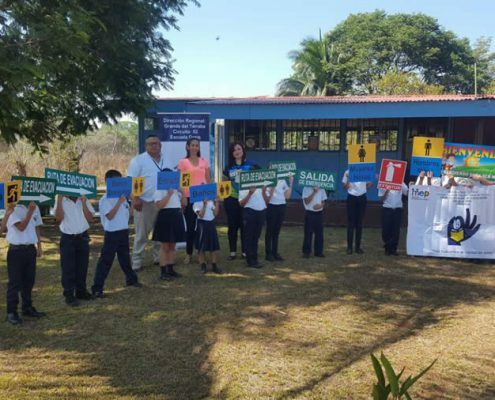 In addition, people in charge share safety and saving tips, among other information. 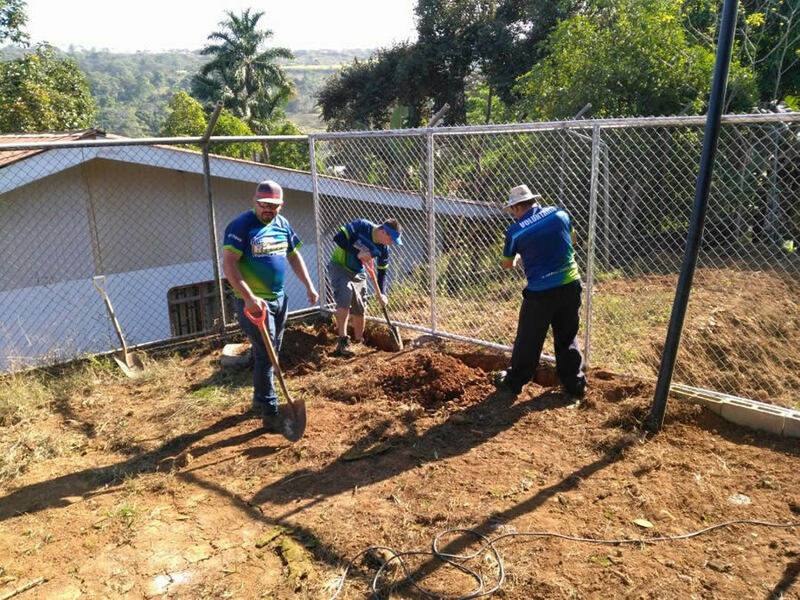 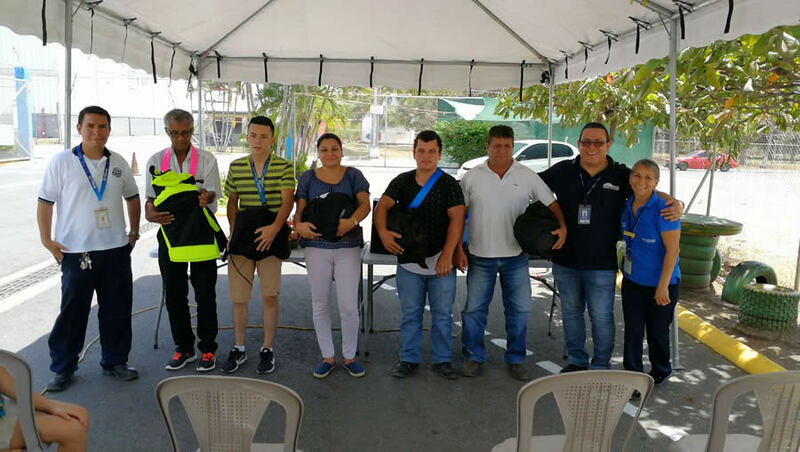 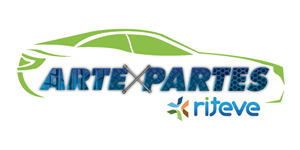 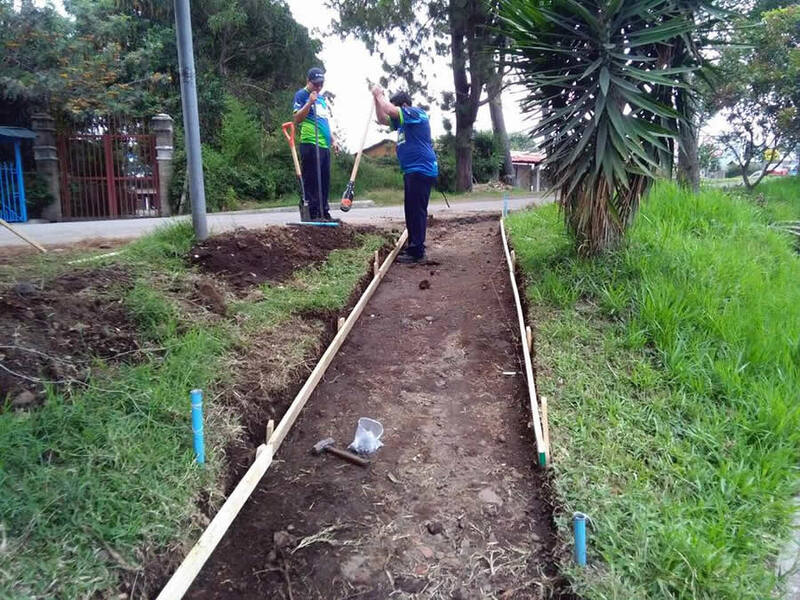 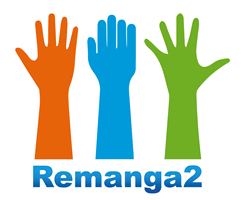 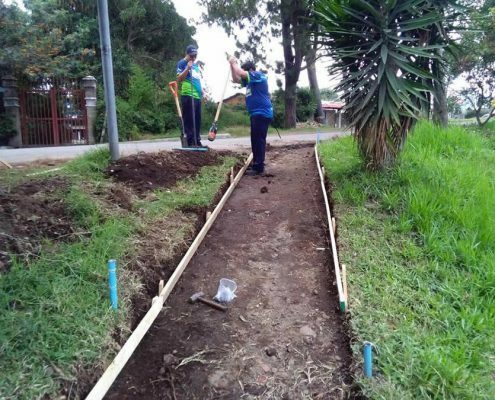 The “Remangados” program creates a link between the close communities from Rivete stations and the volunteers. 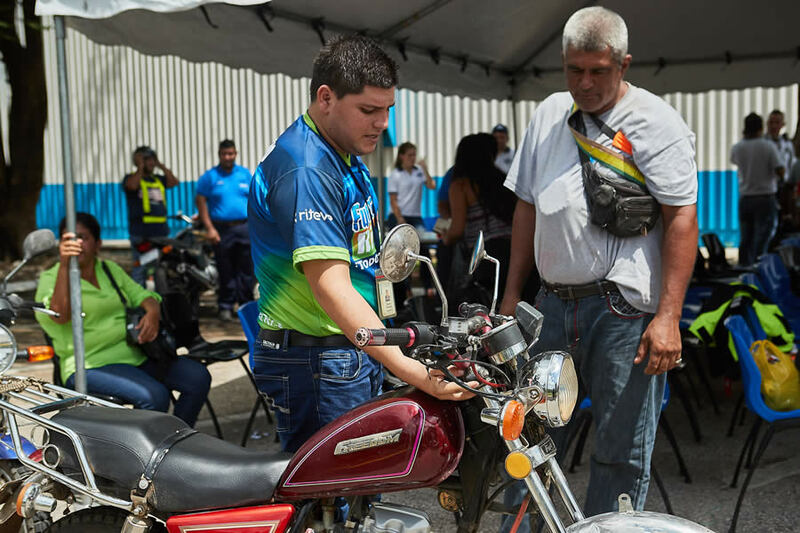 Through an internal contest, the different stations show their projects related to social shortage that affect the neighbors in their search for approval and budget to develop them. 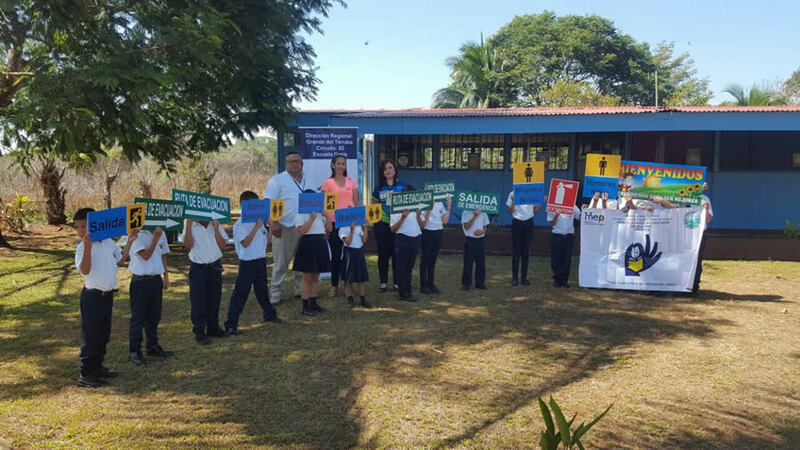 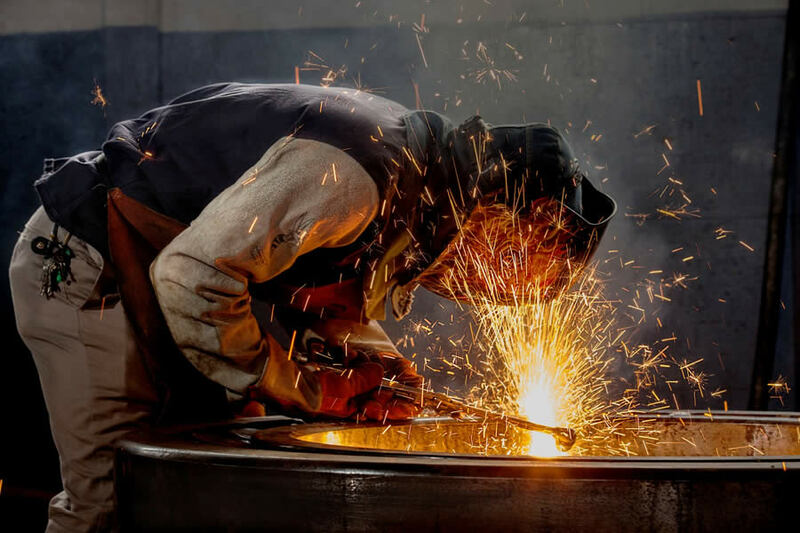 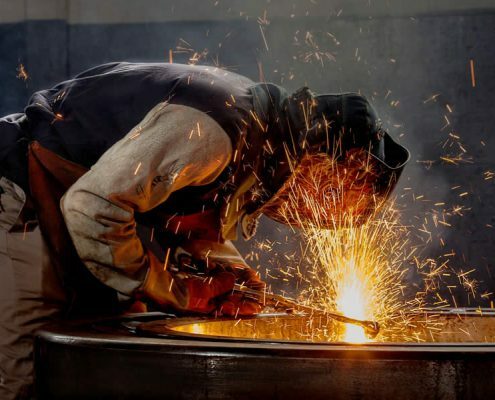 These projects are developed with the help of volunteers and under an integration outline that involves parents, communal development associations, nonprofit organizations and other interested parts.